Averinox develops and provides supports & supporting elements for filtration and separation media. Examples include screens and supports for catalyst support grids, air filters, oil filters, membranes, The applications are almost endless. In climate control or air treatment, filters are usually equiped with with a support of Woven Wire Mesh, Extruded Mesh or Welded Mesh. Examples include: (fine) dust, grease filters, etc. Many industrial filters in the process industry / petrochemical industry are often provided with supports to withstand a pressure drop. More information here can be found here: Reactor Internals / Screens & Supports. Also in the pharmaceutical industry, such applications are often made ​​up of Woven Wire Mesh, Sintered Mesh, Perforated Media or Welded Mesh. For example, for dewatering in the paper industry are often used perforated or drilled media for heavy supports or directly for drainage of (waste) water. All product groups in this activity should be further explained below. Click on any picture or title for more examples and details. Please contact us for appropriate advice. 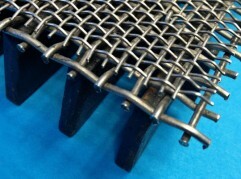 Averinox provides specific ” internals”, namely screens and supports and associated components (including grids in a some specifc situations) for reactors or pressure vessels, especially in petrochemical (chemical) industry based on mechanical design, or for a number of applications based on process design or process licensor’s specification. Averinox develops and supplies sintered wire mesh (and sintered non woven media) used for fine, deep or sub-micron filtration. 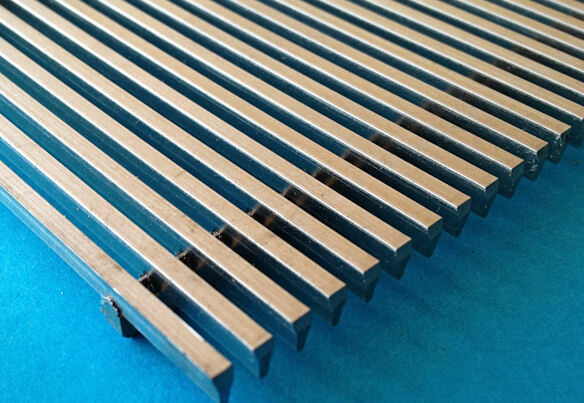 Sintered woven wire mesh consist of multi-layers of woven wire mesh laminated together by use of ‘ sintering ‘. This creates an enormous class of new materials with a very wide variety of mechanical properties. Filtering, washing and drying in one step, for example, is a typical application. Mesh composed of welded or spotwelded wire mesh, intersecting wires and strips is probably one of the most frequently used materials. A characteristic aspect of these materials is that the wires are spot-welded at the intersections, which ensures a strong and rigid product. 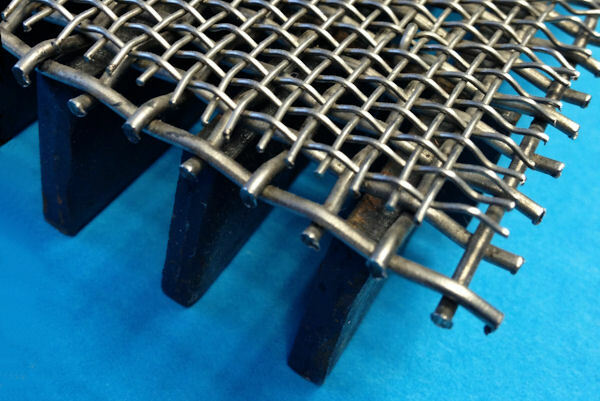 Averinox supplies welded meshes as a support of constructions or as a finishing layer, a protective layer ( protection ), fencing or as a cover. 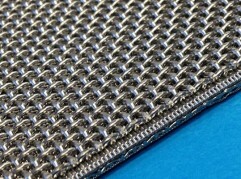 Welded meshes are also used as support of filtration media in many types of filters. 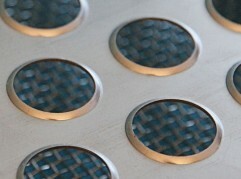 Averinox brings perforated plate or media for a variety of applications. 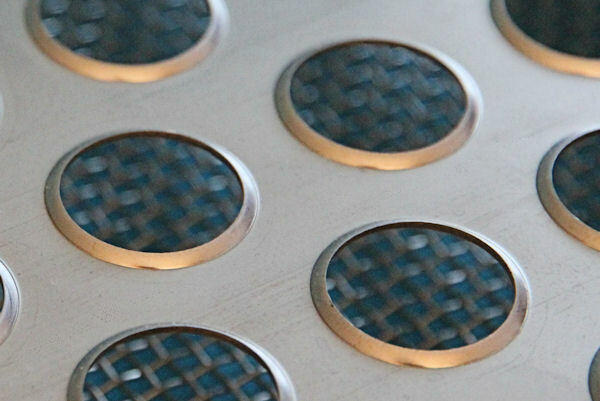 Perforated plates are used in a number of different applications for a variety of reasons. Perforation will be obtained by punching and optionally stretching. In addition , very small holes can be realized, with the aid of electro-chemical machining. 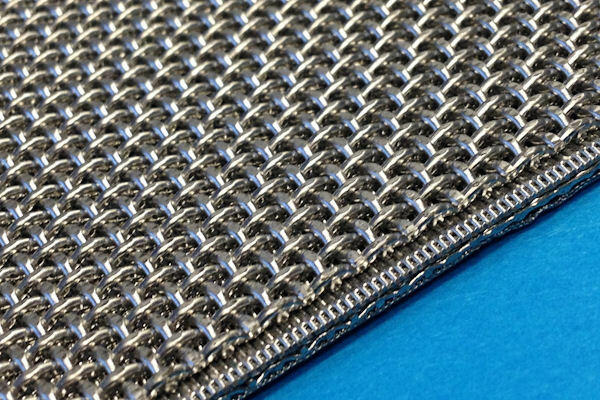 Averinox develops and supplies woven (wire) mesh or woven cloth is for a variety of applications, from filtering and sieving (filtration) to support (support). 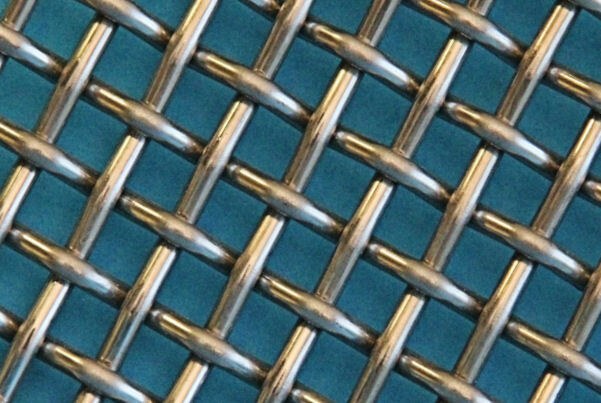 Woven wire meshes or woven fabrics are available in many different varieties, with regard to application and specification. Many design features can be varied; for example: material, wire style/diameter(s) & mesh opening, weaving pattern, finishings like calandering, etc. 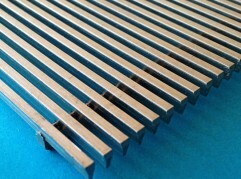 Materials are synthetics and many metal alloys. 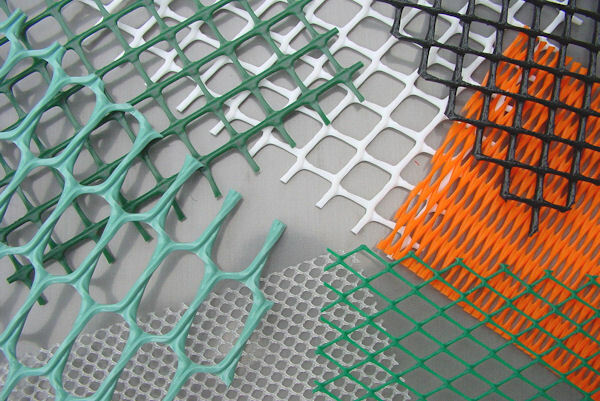 Extruded mesh, net or ( distance ) netting is commonly used for all kind of applications, from filtration / support to ethetic applications. Extruded mesh differs from woven meshes. They have a greater dimensional stability and rigidity, as the joint structure is welded together. 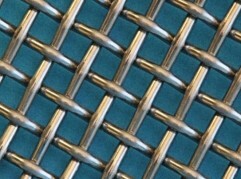 Extruded mesh is available in many different varieties, with regard to application and specification. 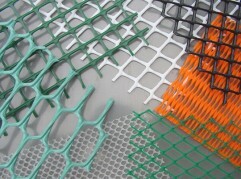 Averinox delivers a standard program or extruded netting can be produced as per your specification.